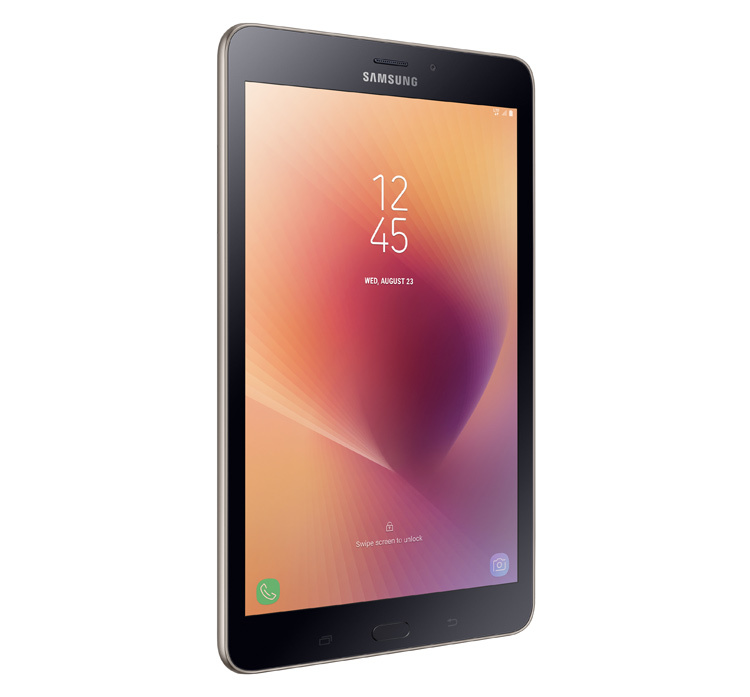 Samsung has expanded its tablet range in India with the Galaxy Tab A 2017. It’s a mid-range tablet that will appeal to some consumers who want a large-screen device to consume multimedia content at an affordable price. The Galaxy Tab A 2017 is also one of the first tablets to feature Bixby Home and brings in other features like Kids Mode with LEGO, Quick Connect and Game Launcher. On the hardware side, the tablet has LTE support, an 8-inch 1280×800 WXGA display, 1.4GHz quad-core Snapdragon 425 processor, 2GB RAM, 16GB internal storage and microSD card slot supporting up to 256GB. The back has an 8 megapixel camera whereas the front has a 5 megapixel one. 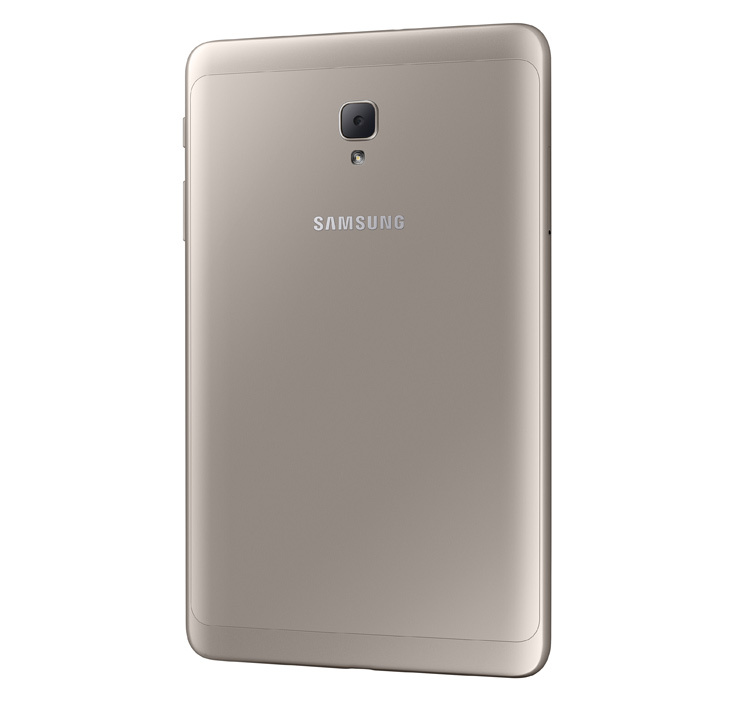 Moreover, it runs Android Nougat and features USB Type-C, Bluetooth 4.2, Wi-Fi and 5000mAh battery.